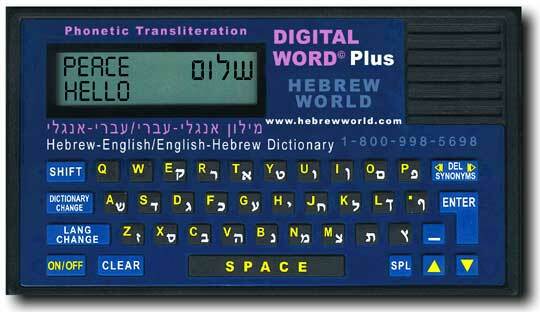 BRAND NEW: The only dictionary with transliteration! Digital Word Plus (Cat. $189) Our price: $169.00! THE MOST SOPHISTICATED DICTIONARY ON THE MARKET! ORDER NOW and get our SALE PRICE of JUST $169.00!